Adam Levine has thanked critics for pushing Maroon 5 “to do better” following the lukewarm reception to their Super Bowl Halftime Show on Sunday. Maroon 5 will officially headline the 2019 Super Bowl Halftime Show, with special guests Travis Scott and Big Boi. Maroon 5 have reportedly landed hip-hop star Travis Scott as a special guest for their 2019 Super Bowl Halftime Show. Travis Scott is giving away $100,000 (£79,000) to his fans as a thank you for their support. 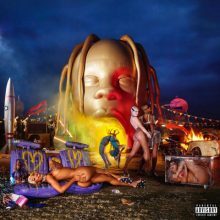 The third studio album for US rapper Travis Scott titled “Astroworld” becomes his first No.1 album in Australia (and also New Zealand) and is to becomes his second chart-topper in America also. Kendrick Lamar is taking Travis Scott and D.R.A.M. 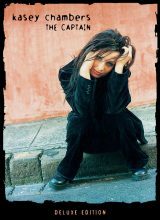 on tour with him.